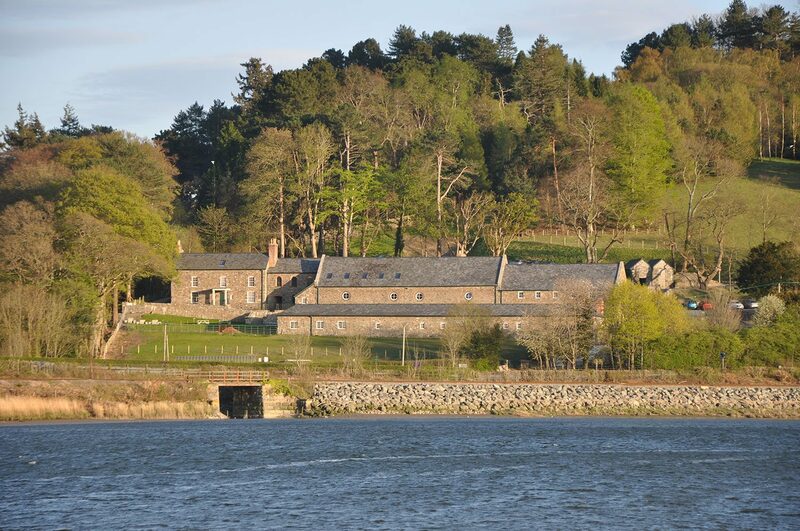 Bodnant’s required a 300Kw biomass boiler to be installed. Bodnant’s food Centre Biomass Boiler Installation in Wales. Bodnant Welsh Food are a centre celebrating the best of Welsh food. Set in the Conwy Valley, Snowdonia, Bodnant’s Welsh Food Centre sell grass-fed dairy, fresh local meat, baked goods and a wide range of specialty foods.